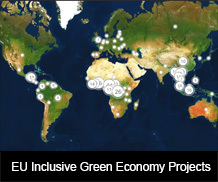 EU Green Week is an annual opportunity to debate and discuss European environmental policy. Organised by the European Commission’s Directorate-General for Environment, this key event in the environment policy calendar attracts policymakers, leading environmentalists, stakeholders and other interested parties from across Europe and the globe. EU Green Week 2017 takes place from 29 May to 2 June with the theme of ‘Green jobs for a greener future’. 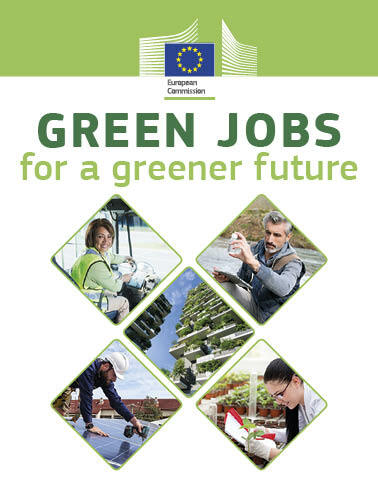 It will focus on how EU environmental policies are creating green jobs and contributing to economic, sustainable and socially responsible growth in the EU. In addition to a high level conference in Brussels, the programme will also feature a series of partner events and actions taking place across Europe.